Plano, IL – Martin Partners, L.L.C. announces the recruitment of Mr. Simon Boaler to the position of Vice President, International Sales & Business Development at Plano Molding Company. 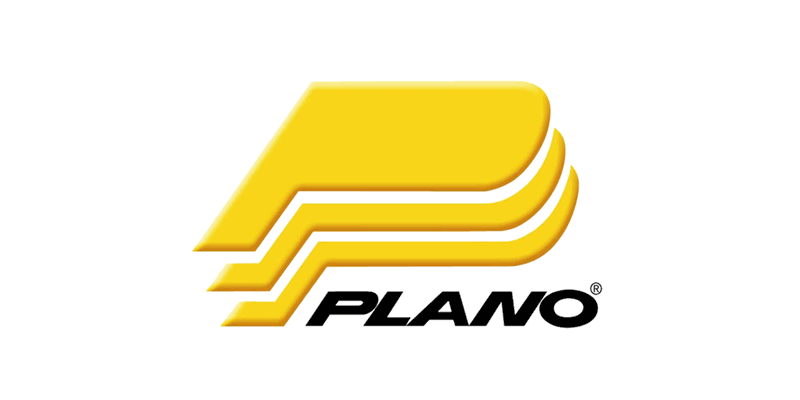 Plano is the world’s leading manufacturer of tackle boxes, with over 75% market-share in the U.S. Plano is backed by the Ontario Teachers Private Equity arm. Prior to joining Plano, Mr. Boaler was Head of BOAC, a distribution consulting firm.